Situated on the northern tail of the magnificent Banderas Bay, Punta Mita, Litibu and the surrounding area have become the favored location for celebrities, millionaires and those seeking exclusivity and luxury within high-end gated communities, including the 5 star resorts: Four Seasons and St. Regis. For centuries, native indigenous groups such as those from the Wixárika tradition (commonly known as Huicholes) considered Punta Mita and its surrounding areas to be a sacred place to reconnect with the spiritual side of nature. Today it continues to draw people looking for that deeper connection with a number of spa retreats, 5 star hotels, gated communities and expansive private homes. Without a doubt, this area is home to the most exclusive private communities in Banderas Bay. 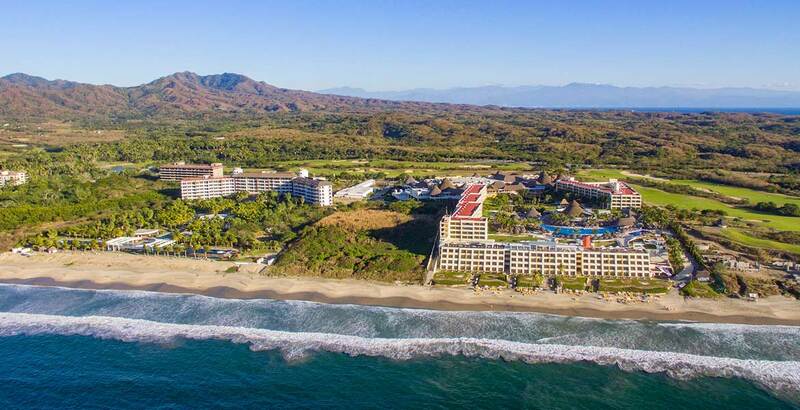 Adorning the north tip of Banderas Bay, the whole area of Punta Mita and Litibu is characterized by some of the best white sand beaches in the region and the most exclusive real estate. The area is home to an array of splendid activities and amenities including world-class golf, dining and 5 star resorts as well as calm, clear waters, a vibrant art scene and plenty of outdoor tours and sports to keep you as busy as you want to be. 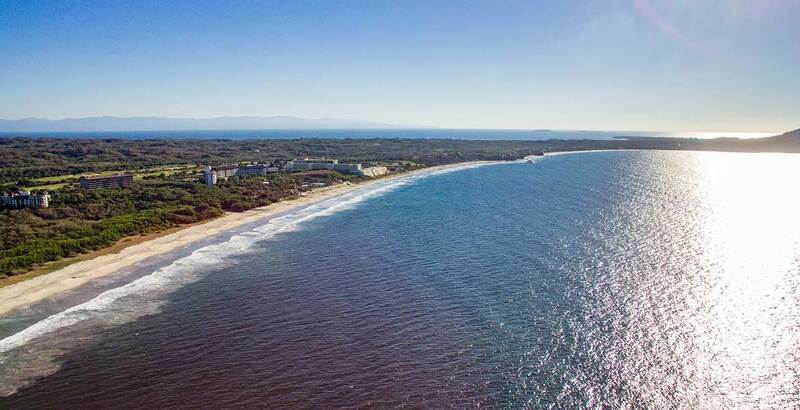 The market surrounding Punta Mita Resort has been gathering momentum with a siginificant number of sales being reported in the $500K to $2.0M range – a lot of whom have been Mexican National buyers. 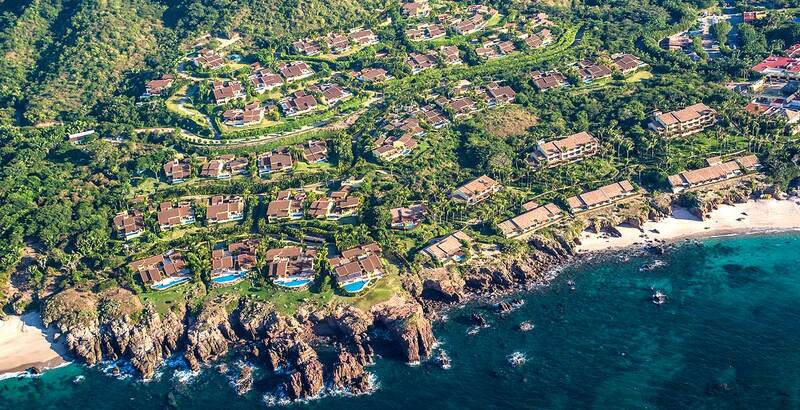 The gated community of Punta Mita Resort has also regained its footing after the 2008/2009 downturn with both new and existing properties being reported from the $500K range up to $15M+. Both markets are regarded as having matured over the years and are fully expected to continue to sustain themselves both in sales and rentals.